Yours was the best food we had during our 5 day stay in Taipei, including 2 dinners at Michelin star restaurants. Truly excellent in terms of presentation, flavor and creativity. Thank you! The atmosphere of Gen is relative relaxing. With nice food and attentive staff. The amount of the food is quite surprising, all with bit bigger amount then expected. Still with nice quality. Just a bit want to mention that, the snack we ordered, which was the bone marrow, seemed bit greasier then expected. Besides that, the amberjack, the radish cake and the chicken were all well cooked. The chicken was very tender and with the corn sauce, they were lovely together. You can tell the food is combining with local selected ingredients with the food that you feel its slightly familiar but still something different in. Great service and good. I wish the soup was larger, but everything was great. Unpretentious yet detail to attention~ enjoyable experience. Acoustics, or lack of it, can be annoying when there's a party of loud guests on the premise- no fault of the operators. C'est la vie! I think the steak is over priced. Otherwise everything else is pretty good. I loved the concept where you can share a dish from each course, but the second course came way too quickly. I would also suggest to change plates and cutlery after every dish, because I don`t like that the previous taste interferes with the new one. The staff was very friendly and attended our needs. The winelist prices are very reasonable. We had a great time at Gen Creative last weekend for my boyfriend's birthday celebration! The food was, as the name suggested, creative, and intriguing and delicious. The service was super attentive, the waitresses were competent and able to answer the many questions we had about the food (we were very curious). They also did not forget my request for a candle on the dessert, request made during the online booking 2 weeks before (without reminder on the day). One of the chef was so generous to treat us with a mini version of a dessert we did not order but wow'ed when it was served on another table. I'd come back again next time we are in Taipei and hopefully we'd get the octopus which was off the menu last weekend. Excellent food, great experience. Loved the fusion of East/West. Would definitely visit again next time I am in Taipei. Until now, my favorite place for having diner in Taipei. It is more than having a simple diner, it is real show inside your plates, beautiful presentation, wonderful taste. 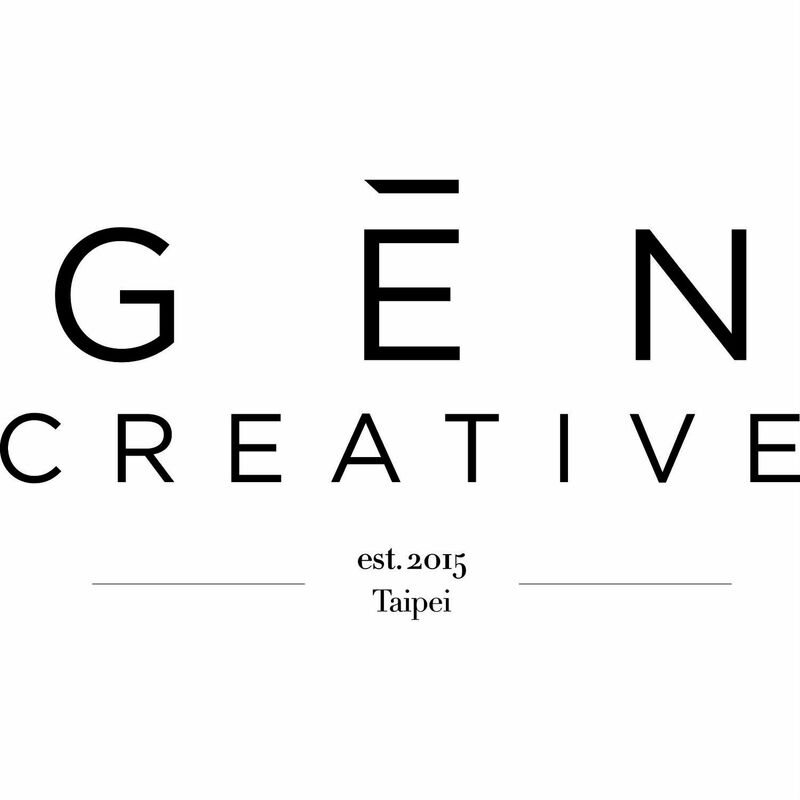 Nothing looks like Gen Crerative in Taipei. A must do place for people enjoying the art of cooking. The Carrot dessert was to die for! And the giant fortune cookie was a nice touch. Very creative cooking—hence your name! Amazingly generous. Hip neighborhood vibe. You should be a great success. Would be nice if you added more wines by the glass—and cocktails! 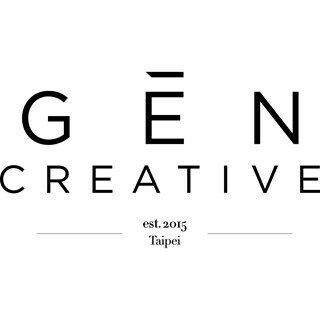 The experience at Gen Creative was quite satisfactory. The only suggestion for the workers would be honing their photo-shooting skills haha!